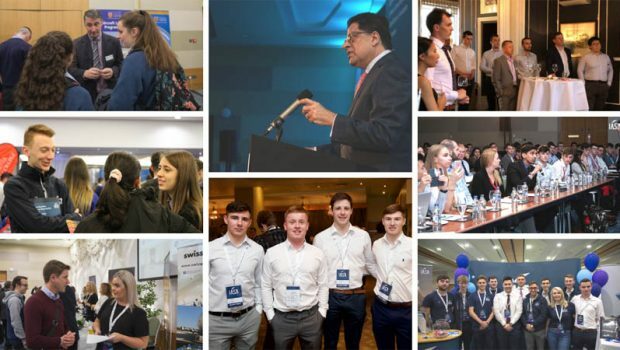 The Irish Aviation Students’ Association (IASA) will be holding their fourth Annual Symposium on 27th of February from 9:00 – 16:00 in The Helix, DCU. 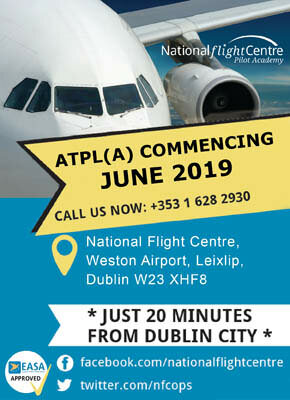 IASA bridges the gap between students and the aviation industry which has made fantastic progress over the last four years. IASA would like to invite anyone considering a career in aviation, wanting to develop their skills, or stay up to date with current trends in the industry, to attend their Annual Symposium. All details of events and membership can be found on www.IASA.aero. The team have worked very hard to develop an organisation which has benefited students and industry equally, encouraging networking, internships and the desire to develop personal branding. 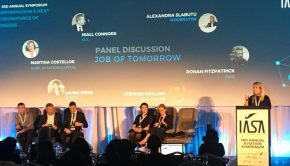 IASA has provided platforms for second-level, third-level, postgraduate students and young professionals alike, to network and learn about the booming aviation industry. 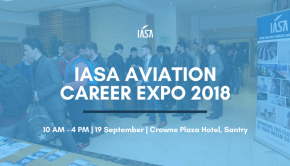 IASA has hosted events targeting students and young professionals all over Ireland such as Career Slingshots, Annual Symposiums, Junior Aviation Networking events & by attending events such as Pilot Careers Live and the Dublin Aviation Summit. To date, IASA has directly engaged with more than 3,000 students all over Ireland. The IASA team have grown the association quite considerably over the last twelve months and plan to continue this growth with their 4th Annual Symposium on February 27th. 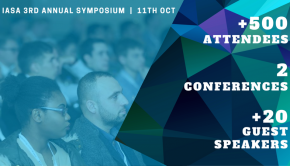 This year the symposium theme is ‘Launching into the Future with the Next Generation of Aviation Professionals’ and it is expected to attract over 350 delegates on the day. 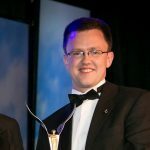 The Irish Aviation Students’ Association is a non-profit entity, established and run by a group of dedicated third level students from various universities and colleges around Ireland.